TOKYO: The waterfall appears to run down the wall of a room and across the floor, but the flow is an illusion -- a digital exhibit at a new interactive museum in Tokyo. 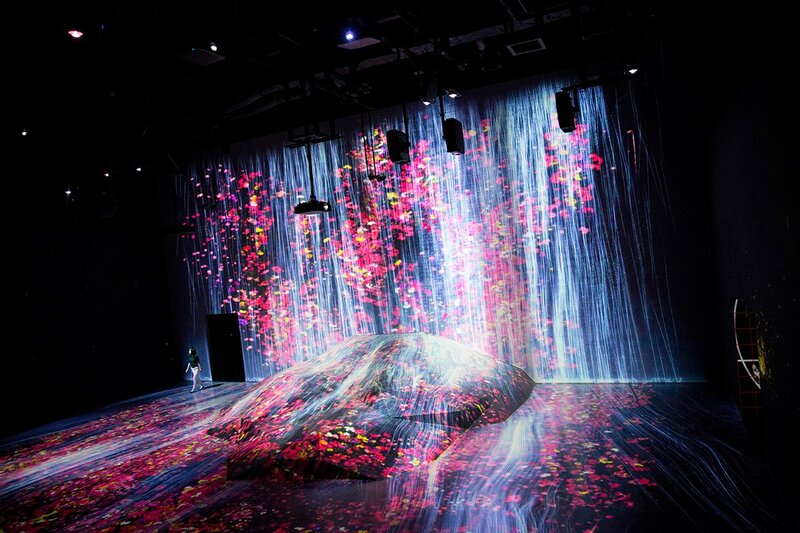 The flower-filled waterfall is the work of Japanese collective teamLab, known internationally for their innovative "digital art" that combines projections, sound and carefully designed spaces to create other-worldly, immersive experiences. 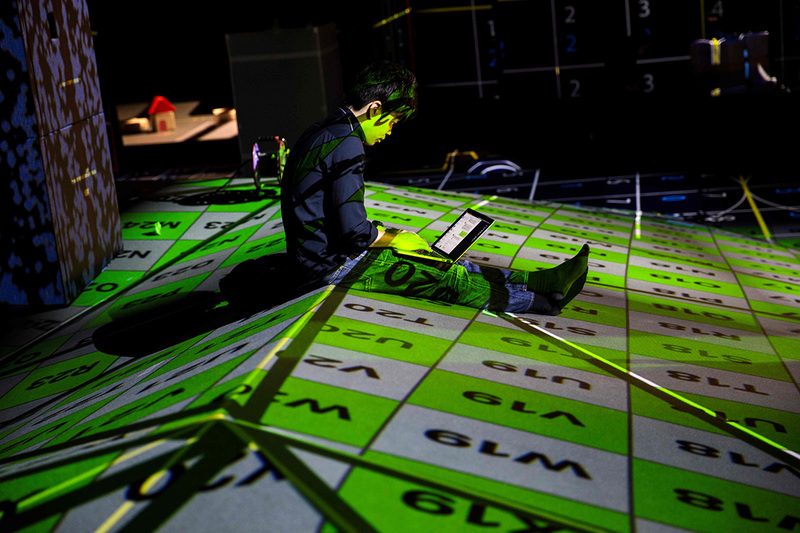 The space is being billed as a first, a digital museum with artwork that envelopes and interacts with visitors. "We have created a borderless world made up of pieces of artwork that move by themselves, communicate with each other and mix perfectly with others," teamLab co-founder Toshiyuki Inoko, 41, told AFP. "I would like this space to become a place where we can remember that borders do not exist in our world," he said. Some exhibits also encourage visitor participation -- in one, viewers are "propelled into space" by bouncing on a trampoline in the midst of an intergalactic projection, in another they can dance in unison with performers who appear as translucent silhouettes. Inoko, who has a background in physics, founded teamLab in 2001 with four fellow Tokyo University students, but the collective didn't make its artistic debut until 2011, with a show at a gallery in Taipei. Three years later, New York's Pace Gallery began promoting their work, and in 2015, they organised their first exhibition in Japan, drawing nearly 500,000 visitors over 130 days. They describe themselves as "ultratechnologists", who combine expertise in speciality fields, including engineering, robotics and architecture, with hands-on manual labour to produce art. While teamLab works are now in several permanent collections, the new museum will be the first permanent space completely devoted to the collective's pieces. The collective will have some 50 exhibits in the 10,000-square-metre (more than 100,000 square-foot) space in the bayside Odaiba area of Tokyo. Dubbed the "Mori Building Digital Art Museum: teamLab Borderless," the facility will open its doors on June 21, charging 3,200 yen a ticket ($29). 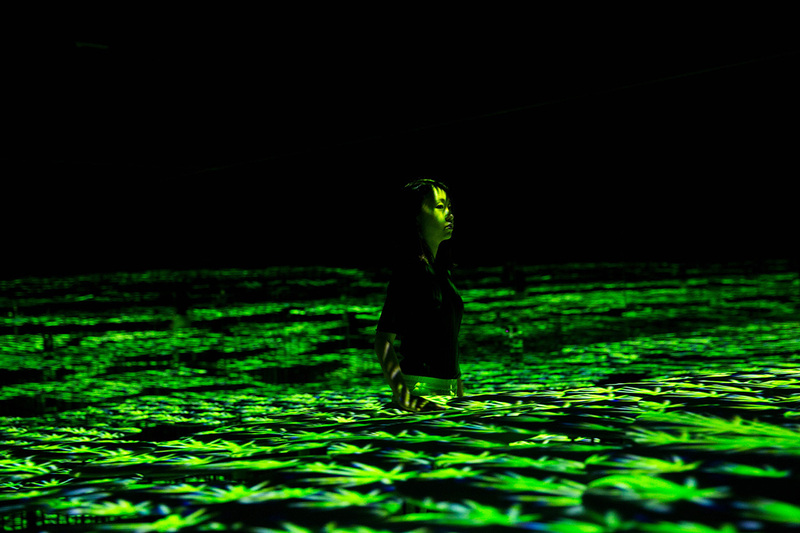 The artworks are "neither pre-recorded animations nor images on loop," says teamLab. The collective say they want to use digital technology to "expand the beautiful". "Unlike a physical painting on a canvas, the non-material digital technology can liberate art," they say in an explanation of their work. "Because of its ability to transform itself freely, it can transcend boundaries." "The fact that the universe transforms with the presence of the other is very important for us," Inoko told AFP. "I am as much a part of the artwork as the other visitors," he said.